1Not available with special financing, lease and some other offers. See participating dealer for details. 2Prices do not include government fees which include tax, tag, title and WRA (Warranty Rights Act) fees. All prices, specifications and availability subject to change without notice. Price plus dealer administration fee. Includes all GM & Dealer Rebates. Must finance with GMF to get sale prices. Includes Conquest Bonus, must show ownership of a 2005 or newer Non-GM vehicle. See Dealer for all current information. #19119, #19116 and #19044 are demos. 3Not available with special finance or lease offers. Take delivery by 04-30-2019. 4Must qualify through GM Financial. Not available with special finance, lease, or some other offers. Take delivery by 04-30-2019. See dealer for details. 1Not available with special financing, lease and some other offers. See participating dealer for details. 2Prices do not include government fees which include tax, tag, title and WRA (Warranty Rights Act) fees. All prices, specifications and availability subject to change without notice. Price plus dealer administration fee. Includes all GM & Dealer Rebates. Must finance with GMF to get sale prices. Includes Conquest Bonus, must show ownership of a 2005 or newer Non-GM vehicle. See Dealer for all current information. #19119, #19116 and #19044 are demos. 3Must qualify through GM Financial. Not available with special finance, lease, or some other offers. Take delivery by 04-30-2019. See dealer for details. 4Not available with special finance or lease offers. Take delivery by 04-30-2019. 5Not available with special financing, lease and some other offers. See participating dealer for details. Prices do not include government fees which include tax, tag, title and WRA (Warranty Rights Act) fees, or the Day's Chevrolet of Jasper Dealer Administration Fee of $529 per vehicle. All prices, specifications and availability subject to change without notice. Contact dealer for most current information. Tax, title, license (unless itemized above) are extra. Not available with special finance, lease and some other offers. If you've been searching for that perfect used car near Ellijay, look no further than Day's Chevrolet of Jasper! Browse through the best online selection of Certified Pre-Owned vehicles and used cars in the Ellijay area - right on this page! Then, come down to Jasper and drive home your new car today! If you prefer to speak to a representative at the dealership, our knowledgeable sales team is available to answer your questions at (877) 641-0949. Day's Chevrolet of Jasper has a huge inventory of new and used cars in Jasper serving the surrounding Ellijay area! 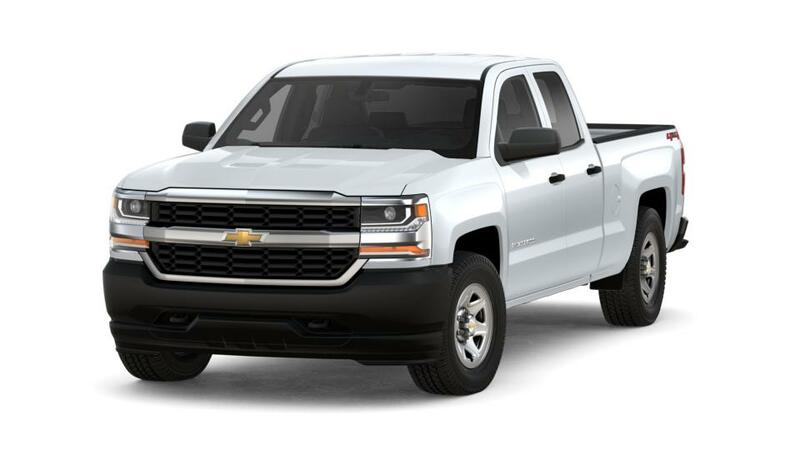 Check out our brand new models, like the new Chevy Silverado, or browse through our massive online inventory of used cars. When you've found the car that fits your needs, feel free to schedule a test drive today! If you have been looking for a new or used truck in Jasper, Day's Chevrolet of Jasper is your final stop. We have a wide variety of new and used trucks and cars. We feature the Chevy Colorado, and the Silverado series. Our used trucks cars and trucks vary by brand but are all in tip top shape, waiting to drive to a new home. Come down to your Jasper truck dealer, Day's Chevrolet and schedule a test drive. You can also call us at (877) 641-0949 to speak to a specialist.